Mount House Hotel - Dikwella. Book your hotel now with RoomsBook. 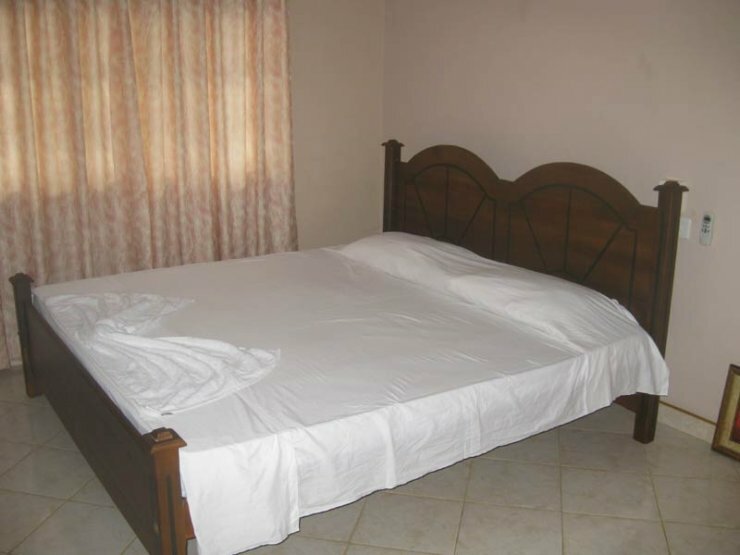 Located on Tangalle - Matara main Rd., within walking distance of the popular city of Sri Lanka, Dickwella, guests will find these spacious two bedrooms hotel apartments. 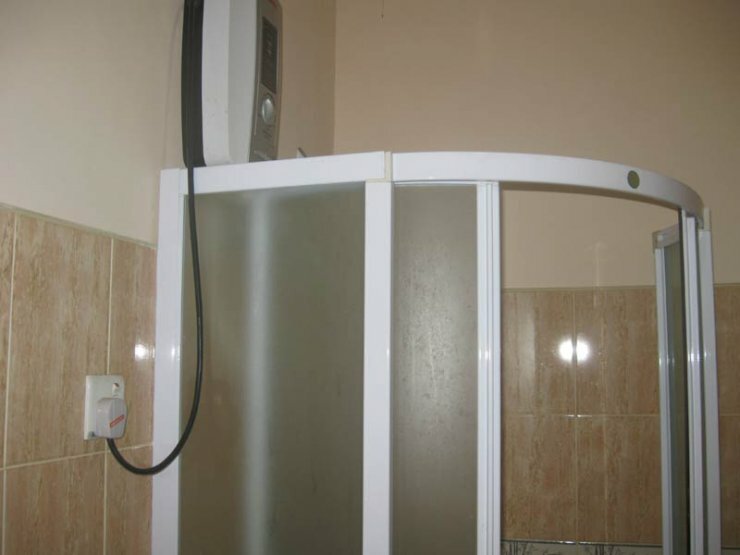 Business travelers will appreciate it close proximity to Tangalle City. 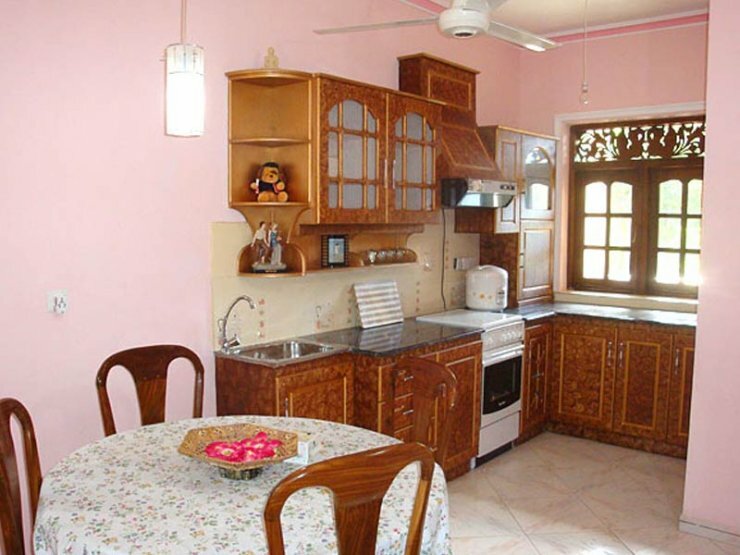 Guests will find much to do in the area. Just 10 minutes walk from Dickwella Beach where visitors will find a beautiful beach view. 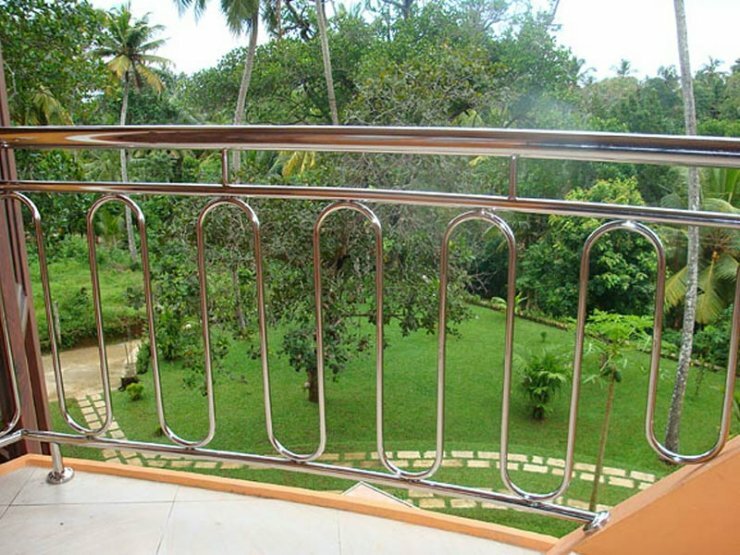 Take in the beautiful views of the landscape and the garden from your private balcony. Shopping is of plenty with the Food city, shopping complex nearby. Guests will appreciate the convenience of the Mount House Hotel Apartments. The Mount House offers convenience to both the Business and Leisure Traveler. You can be away from your day to day busy environment by relaxing in a beautiful and calm area which is 150 meters away from the sea. Among the many Sri Lanka Hotels, Mount House still gives more value for money as we provide fully serviced apartments to our visitors including families, tourists, corporate clients and many others for a reasonable cost. We are proud to present such furnished apartments that meets your requirements and make your lodging experience memorable. 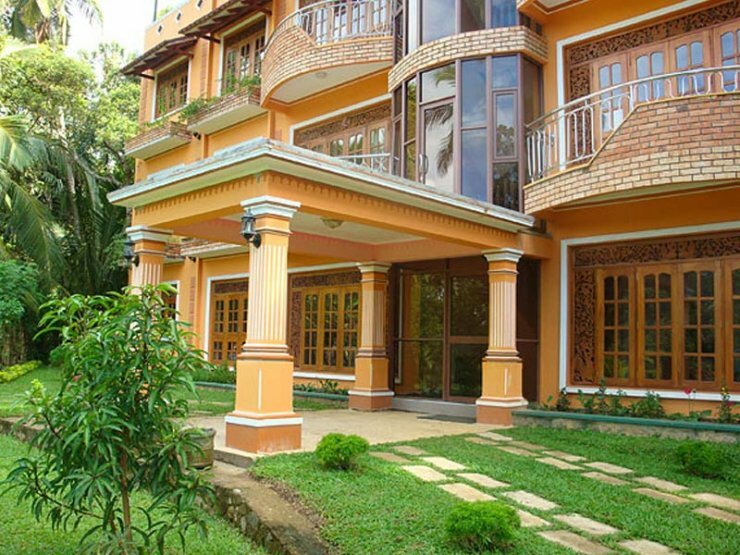 Mount House Hotel Apartments, in down south Sri Lanka, offers 6 accommodation units in combination of 2 verandahs, 2 bed rooms, 3 balconies, 1 sitting area, kitchen and pantry, a comprehensive range to suit individuals, as well as families coming to Sri Lanka for business or leisure or both. 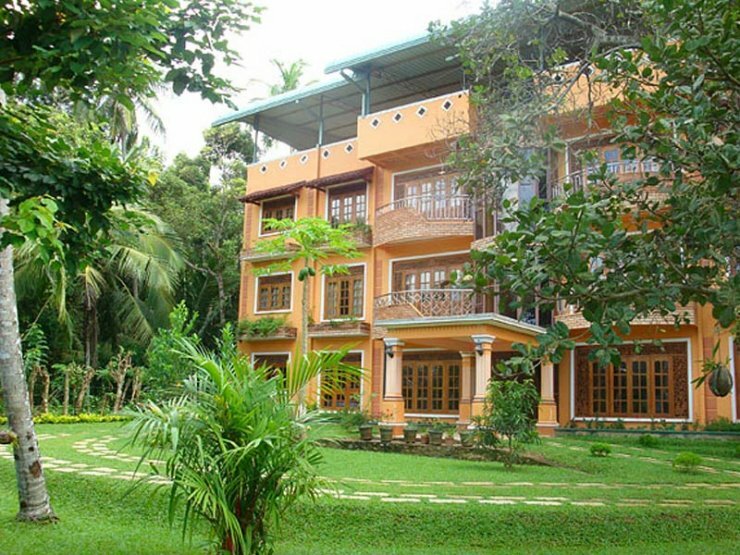 Mount House provides you with the ideal experience of short & long-term stay as compared to other Sri Lanka rental apartments. 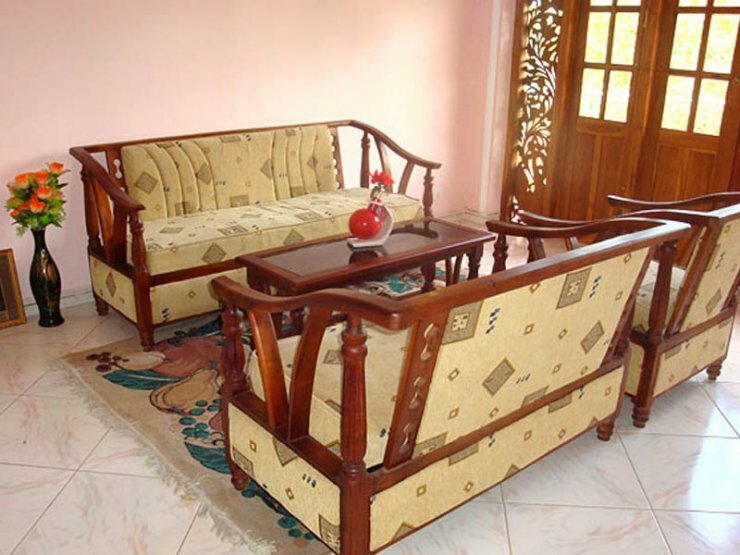 Mount House, a budget hotel apartment, offers ideal accommodation in Sri Lanka with all facilities and amenities. We invite you to come and enjoy a relaxed meal in the intimate and friendly atmosphere, as Mount House’s team prides themselves on giving personalized service at roof top restaurant.